While we bask in the majesty that is Leicester City’s first Premier League title and the riches it brings, it’s easy to forget that with the introduction of a new TV deal from next season, it is the worst time not to be in the top flight. So, Aston Villa have done the most Aston Villa thing by getting relegated at the worst possible time. 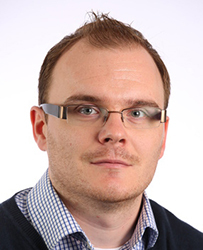 Dr Andrew Jones, Research Assistant at the Centre of Business and Society at Coventry University breaks down what the future holds for the former European Cup winners. 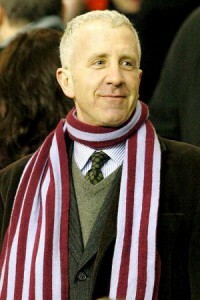 In 2006, the American Billionaire, Randy Lerner took full control of Aston Villa, stating that his investment would allow the club to compete with the best in the Premier League and in Europe. However, nearly ten years after the Lerner takeover, Villa find themselves heading out of the top flight into the Championship after being relegated with several weeks of the season to spare. 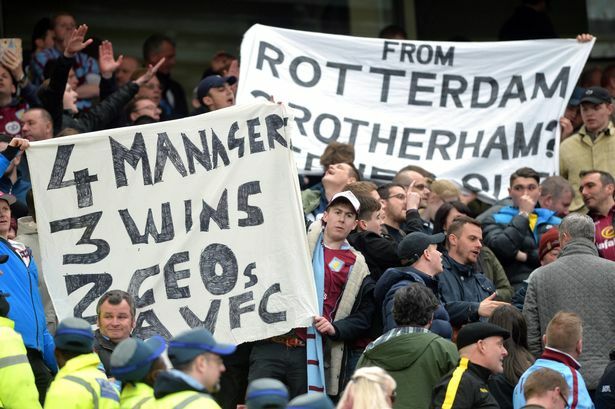 This relegation is of no surprise to Villa fans or football watchers, and is the result of several seasons of decline caused by mismanagement both on and off the field. Chairman Steve Hollis has demanded that Villa return to the top flight at the first time of asking, but this is no easy task as only seven sides between 2004/2005 and 2014/2015 made an immediate return to the Premier League after relegation. The implications of relegation for an ‘established Premier League club’ like Aston Villa are now arguably greater than they have ever been. Although Villa will receive £100m in parachute payments spread over the next three seasons, they will face a drop in revenue of around £50m to £60m due to lower broadcasting, commercial, sponsorship, and matchday income. So from a business with a turnover of £115m in 2014/2015, Villa’s income will drop to around £60m next season, with £40m from the first parachute payment. However, the story does not end there as this relegation has come at quite possibly the worst time in English football to drop out of the top flight. The new domestic television deal, worth £5.1bn, starts this summer, and for each Premier League club, the minimum income from broadcast rights will be in around £100m to £110m. Conceivably, Aston Villa could have been looking at a turnover of £150m to £170m next season, a difference of around £100m compared to what they will earn in the Championship. The reality of relegation has already bitten with staff redundancies at Villa Park and the Bodymoor Heath training ground expected to reach the hundreds according to press reports. For the playing squad, the clubs wage bill of £83m will have to be reduced, but even with ‘reduction clauses’ activated in the event of relegation, players will have to be sold to cut costs. 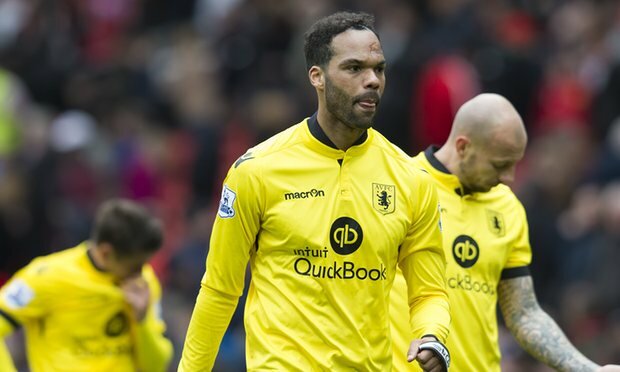 However, will there be a market for Villa’s players? As the majority of them have performed so poorly there is unlikely to be a queue of clubs interested in taking Villa’s ‘talent’. So to reduce the squad, Villa may well have to offer subsidised loan deals, agree to pay a proportion of a players wages in the event of a transfer, or even offer settlement deals to terminate some contracts. Many fans may view this as paying for failure, but this could be the only way to remove some of the toxicity surrounding the current playing squad. The toxic atmosphere at Villa Park has not only been restricted to the playing squad as Randy Lerner has also been criticised by supporters. With the club actively on the market, recent speculation has suggested that takeover negotiations are ongoing, as some investors now see the possibility of a ‘bargain’ asset being picked up. For Randy Lerner it is unlikely that he will recoup anywhere near his £300m investment from any potential sale and his tenure at Aston Villa which began with great hopes may well end with the club at its lowest ebb since the last relegation in 1987.